The movie About Time: trailer, clips, photos, soundtrack, news and much more! Do you think the X-gene is at work here? Are Bolivar Trask’s mutant-hunting robots going to hunt down this time-traveling simpleton? The film is written and directed by Richard Curtis. Released ate: November 8, 2013. Are you going to hide in your closet to check if you’ve got the time-traveler gene? 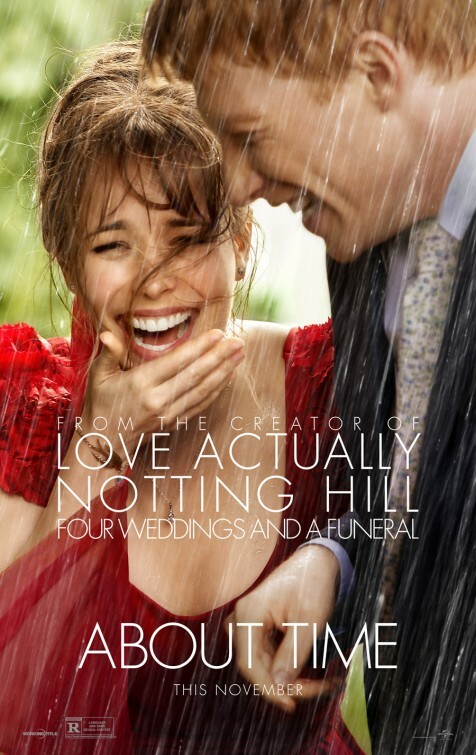 The release date of About Time is set for November 8, 2013.